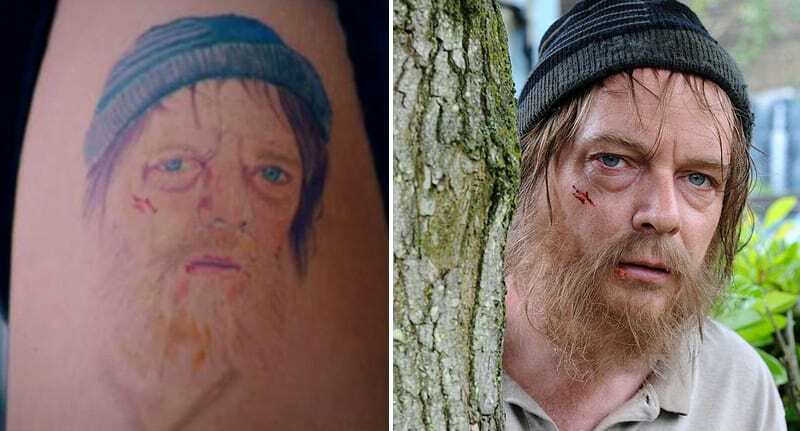 Back in early 2016, the Internet went crazy over a student who lost a drunken bet and got a tattoo of homeless Ian Beale on her thigh as a result. Amber-May Ellis – a self-proclaimed Ian Beale superfan – said at the time she didn’t regret the EastEnders tribute, but a year later she’s ended up on Tattoo Fixers. It was last Halloween, and we decided to have a party. And get it she did. Unfortunately though, it was never finished. 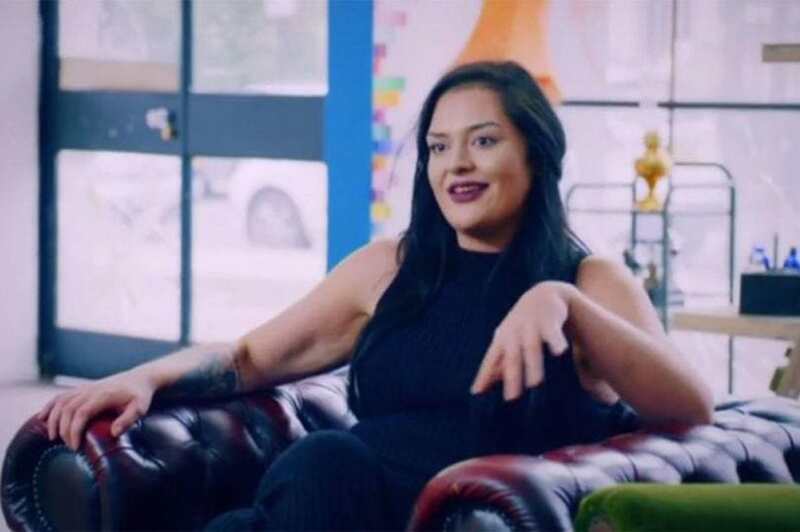 Not wanting to lose her Beale stamp, Amber-May didn’t ask Tattoo Fixers to fix her tat. Rather, she asked them to ‘improve it’. Yup, that’s the same Ian Beale disaster just in way better quality. 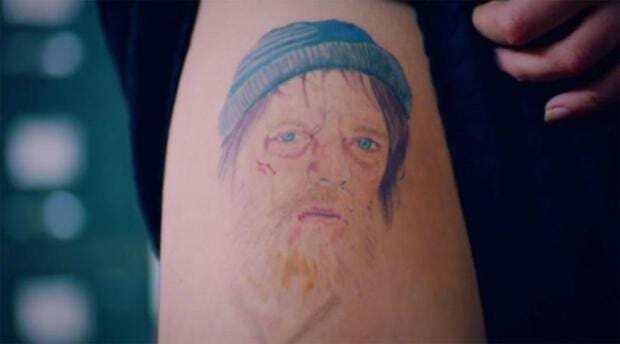 Oh my God, I love it, you can actually tell it’s him now! I don’t even know what to say as I didn’t think it would be this good. Well, at least she’s happy.